Sydney-based interior design and architecture firm, Davenport Campbell announces the opening of their new office in Canberra. Davenport Campbell has already attracted a number of high profile clients since their expansion, including the Department of the Prime Minister and Cabinet, the Murray Darling Basin Authority, Commonwealth Bank of Australia, Telstra, KPMG and IP Australia. Describing the opening of their new Canberra office as an exciting development, Neill Johanson, Co-Principal at Davenport Campbell says the expansion will allow the firm to directly support local organisations by creating collaborative and engaging workplaces. 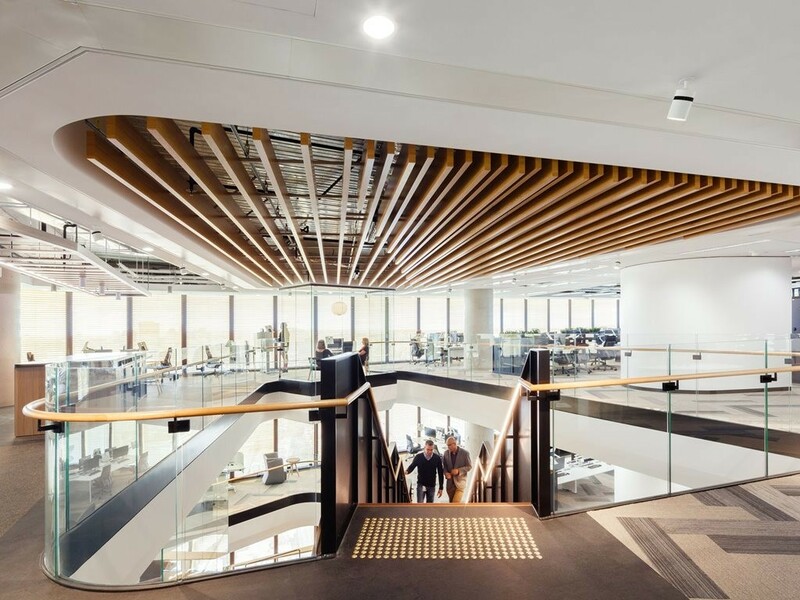 Jane Alexander, who heads the office, says the company’s philosophy of Human Design Thinking will be a key part of their design concepts in Canberra. She adds that government agencies are open to embracing new and innovative ways of working that promote a high performance culture. The firm looks forward to welcoming enthusiastic designers and architects on board in an effort to promote local talent. Davenport Campbell also has plans to work with the Canberra community to show their support for local charities. The firm has partnered with the Australian Himalayan Foundation to create the charity, Climb for Education, which is dedicated to rebuilding earthquake-affected schools in Nepal. They plan to continue this work with Canberra locals and also seek to support other organisations as part of their charitable work.